Mount Moriah released a video for their song “Miracle Temple Holiness” earlier this month. The clip was directed by Casey Cook. 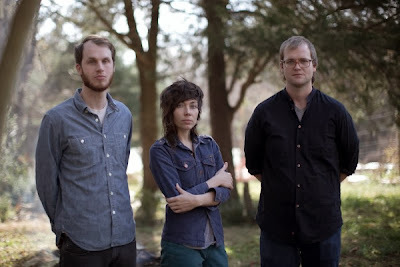 The track can be found on Mount Moriah’s album Miracle Temple which was released back in February. I love everything about this song...the soulful vocals, the subtle twangy tinge of blues...dare to say, this may be my favorite song of the year. Check out the video below and enjoy the goodness.